Tax for Buy to Let is dependent on the income tax banding which you fall into. It is important to be fully aware of the allowable expenses which you can claim for to the HMRC. These allowable expenses include content insurance, maintenance costs, and even utility bills if your tenant is not paying for them. 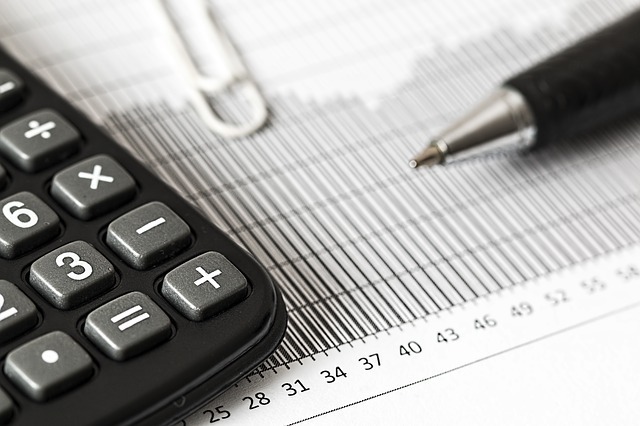 These allowable expenses may reduce your taxes, however, it important to seek legal advice when making these calculations. Buy to Let Tax may include capital gains tax if you chose to sell the property and make a profit of more than the annual allowance of £11,100 (£22,200 for married couples). This tax is either 18% or 28% depending on your tax band. If you are seeking advice regarding Buy to Let Tax, please get in contact with our tax team at Bloomsbury Law. We appreciate that tax can be very complicated and we take great pride in being able to simplify your queries and advise you according once we are instructed.